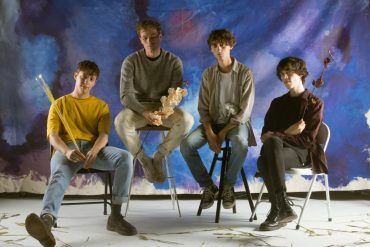 Having recently released their second album Where Wildness Grows, Gengahr today share their new I’ll Be Waiting EP featuring four acoustic versions of album cuts. The EP explores the band’s mellower take on their psychedelic pop. Listen below. At first, the idea of making acoustic versions of our music felt quite daunting – but there’s something beautifully honest and vulnerable about presenting the songs in this way, and we really hope people enjoy these different representations as much as we did putting them together. 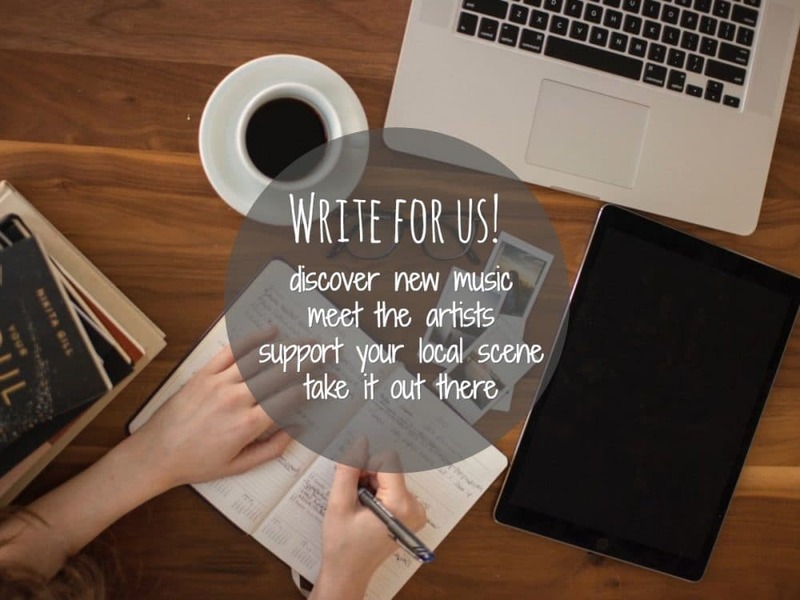 Next to the title track and its acoustic version, the EP includes acoustic renditions of Mallory, Where Wildness Grows and Rising Tides. Where Wildness Grows was recorded in London during summer of 2017 with acclaimed producer Neil Comber (Glass Animals, M.I.A, Songhoy Blues) in a process which saw Gengahr reject multiple recordings and eventually return to the drawing board, re-group and head back to the studio with a new sense of clarity. Having recently completed a European tour, Gengahr are currently on a headline tour across the UK including a show at Koko London. All dates and tickets can be found below.